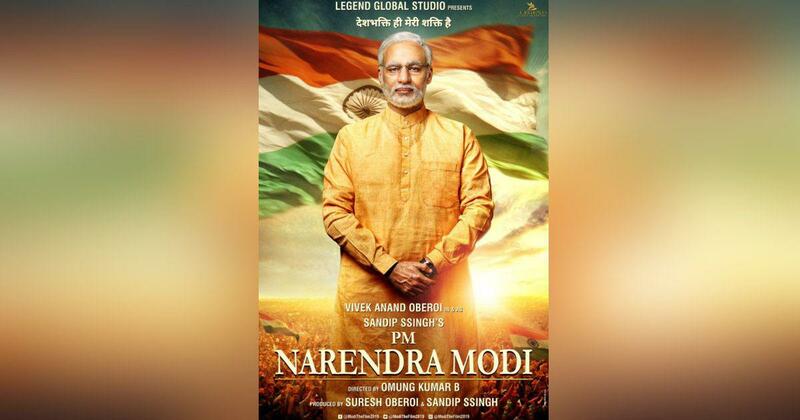 New Delhi, April 10: The Election Commission on Wednesday stalled the release of biopics, including PM Narendra Modi, saying any biopic material which has the potential to disturb level playing field during the election, should not be displayed in electronic media, including cinematograph. Congress President Rahul Gandhi filed his nomination papers for the Amethi Lok Sabha seat on Wednesday. He also held a roadshow in the constituency. UPA chairperson Sonia Gandhi, Congress General Secretary Priyanka Gandhi Vadra and his brother-in-law Robert Vadra accompanied Gandhi. The Supreme Court on Wednesday agreed to hear review pleas seeking an inquiry into the Rafale scam. The Centre had objected to the pleas claiming they were based on “secret files” accessed from the Defence Ministry. The Congress called the Supreme Court’s decision a “victory for India”. Next articleKashmir issue has to be settled: Pakistan PM.